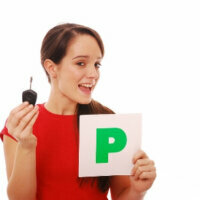 EXPERT DRIVING TUITION AT AFFORDABLE PRICES! Time running out? Employer putting you under pressure? Many people lead very busy lives, others find it difficult to commit to weekly driving lessons for one reason or another. 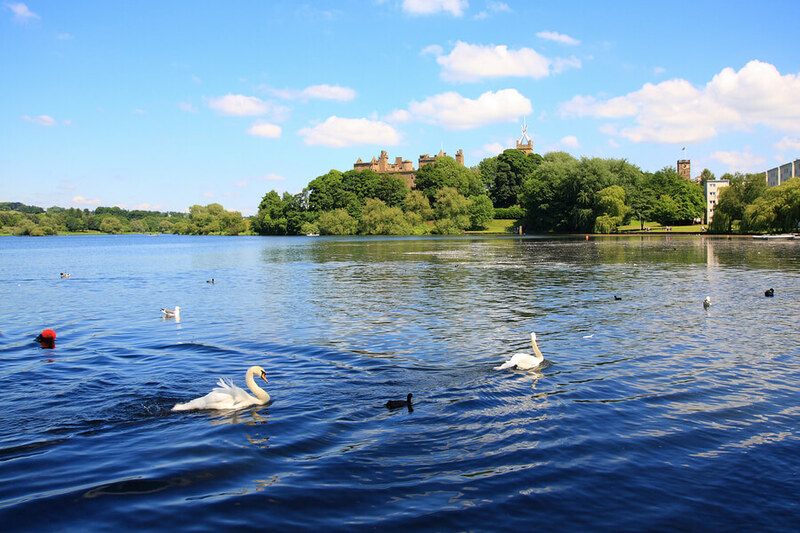 Whatever your reason we can help you to pass the driving test and get a driving licence quickly.We provide Intensive Driving Courses throughout West Lothian. We have local driving instructors, who specialise in Intensive Driving Courses ready and waiting to help you to achieve your driving ambition. Intensive Driving Courses, aka Crash Driving Courses/Intensive Driving Lessons are often the cheapest possible way to learn to drive. Concentrating your driving syllabus into a shorter period of time ensures less time between driving lessons, less recapping, more information retained, less self doubt, more confidence and many other benefits. Our Intensive Driving Courses (West Lothian) can be taken over any period of time of between one and six weeks. We can even offer bespoke driving courses to suit your situation. We will always go the extra mile to offer an Intensive Course that suits you. Whatever it is- just ask! We currently service both the Bathgate and Falkirk Driving Test Centres. 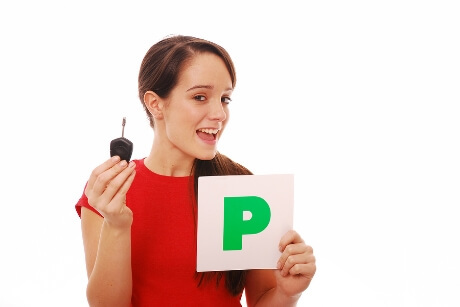 Want to sit your Practical Driving Test at a different Driving Test Centre? Please inform us when booking your course. Our Intensive Driving Courses comprise of at least three hours driving on each day of the course. Comfort breaks are provided as necessary. The exact timings of your course will be arranged between you and your allocated driving instructor. Our pass rates are exceptional for our Intensive Driving Courses in West Lothian. May suit if you have around 25-30 hours of driving experience. Normally taken over 5 days. May suit you if you have failed a driving test in the past. 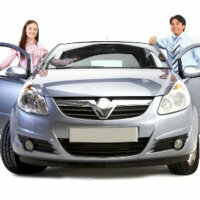 Includes driving test fee and use of instructors car for the test. Usually taken over 6 days. May suit you if you have been at or close to driving standard in the past. Includes driving test fee and use of instructors car for the test. Usually taken over 8 days. May suit you if you have some driving experience. Includes driving test fee and use of instructors car for the test. Usually taken over 10 days. May suit you if you are a quick learner or have some driving experience. 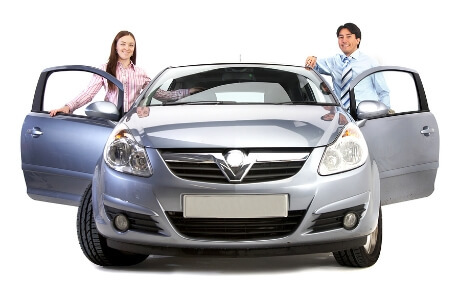 Includes driving test fee and use of instructors car for the test. Usually taken over 12 days. May suit the younger learner or those that have mastered clutch control. Includes driving test fee and use of instructors car for the test. Usually taken over 14 days. May suit the more nervous or older learner. Includes driving test fee and use of instructors car for the test. Usually taken over 16 days.